Hey, Owls! 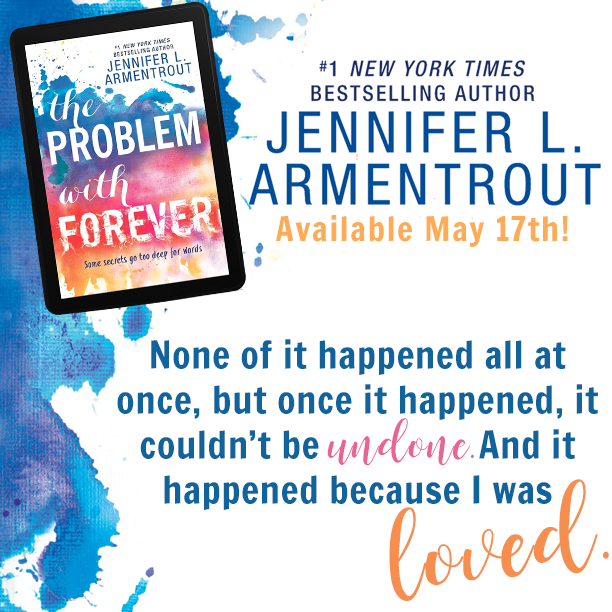 Welcome to our tour stop for THE PROBLEM WITH FOREVER by Jennifer L. Armentrout! I can not tell you how much I love this book! So make sure you check out my review and enter the giveaway! 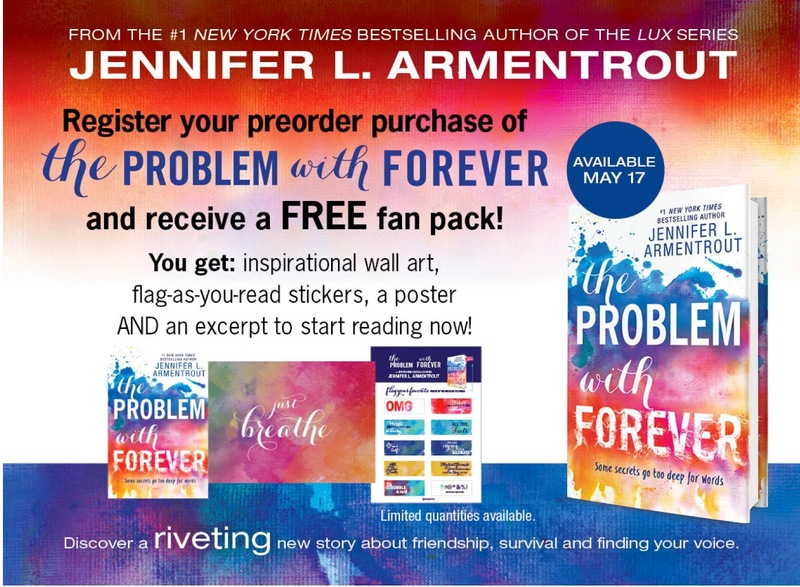 Also, Make sure you take advantage of the pre-order incentive so you can get some pretty cool swag and an excerpt that you can start reading right away! 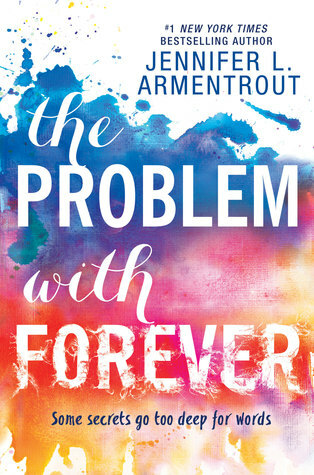 If you know me, you all know I am a huuuuuuuge Jennifer Armentrout fan. 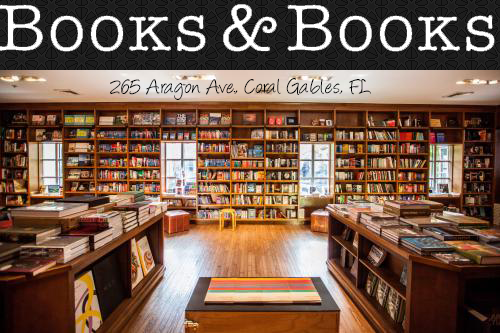 I have all her books and have pretty much read them all too. So with that being said, THE PROBLEM WITH FOREVER is totally different from what we are used to from JLA. It was amazing just like her other books, but I just can't pinpoint what it is about this one that felt different. Mallory (Mouse) is in high school and totally a loner. It's her first year attending public school since she has been homeschooled ever since she was adopted. Mallory didn't have a good childhood, actually, she had a horrible one. She was a foster kid and her foster parents, if you could even call them "parents" were monsters. 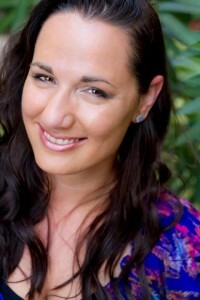 The things she saw, heard and endured were things that no kid should EVER experience! I literally cried reading those parts. It's because of her childhood and PTSD that Mallory is so quiet and doesn't really talk much. On her first day of public school, Mallory sees Rider and all her thoughts, memories and feelings come back. You see, Rider and Mallory lived together in that horrible nightmare. It was Rider that kept her safe and protected her. So you can see what it is for Mallory when she first sees Rider after not seeing him after that one crazy night all those years ago. Rider is now one of my favorite male characters. He's sweet, caring and very protective over Mallory. You can tell that he loved her from the very beginning. He's been in love with her since they were 6 years old. I am sure that it didn't start off as a romantic kind of love, but more of a survival and protective love. They were all they had. There wasn't anyone else to love them, so they loved each other. Now that Rider and Mallory are back together, they are no longer the same people. They live on different sides of the "railroad tracks." But even though they are different now, deep inside they are still those scared little kids hiding and trying not to be noticed in the house full of monsters. I laughed, cried, swooned and cried some more. 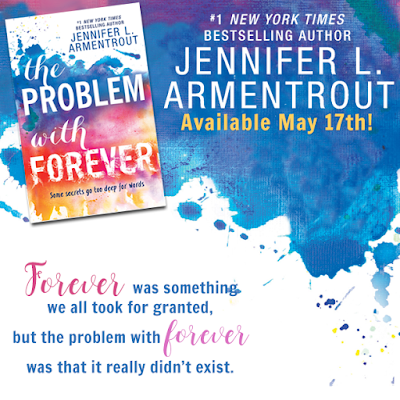 Jen, THE PROBLEM WITH FOREVER is a story that I will never forget. Thank you for pouring your heart, sweat and tears into this book. Make sure you follow the Blog Tour for THE PROBLEM WITH FOREVER! I like that i can cope well to hard times.